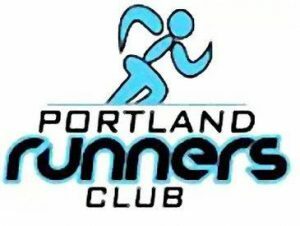 The Portland Runners Club has been helping Portland residents and visitors get into running for 35 years. 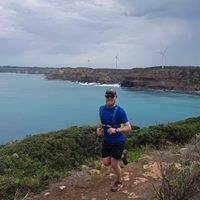 This new event is a spectacular coastal trail run along the Great South West Walk. It’s almost all single track and some beach sections – trail running at its best. The race begins at Bridgewater Lakes and follows the Great South West Walk back to Portland via the Blowholes, Bridgewater Bay, Cape Nelson and Point Danger. It will finish on the foreshore of Portland Bay as part of the annual Portland Upwelling Festival. There is ocean views for most of the run. It is almost all single track with a few small beach sections to spice things up. This is epic trail running. It will challenge you but the scenery is as good as it gets. Sing up and experience this beautiful part of Victoria and one of the best kept secrets in the trail running community. Complete the Ultra on Saturday and slip the Portland Runners Club $10 on the finish and you’ll be marathoning on Sunday and an inaugural legend of the festival. 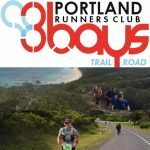 Now in its 35th year, the Port of Portland Marathon is one of the oldest marathons in Victoria and takes in Bridgewater Bay, Discovery Bay and Portland Bay. 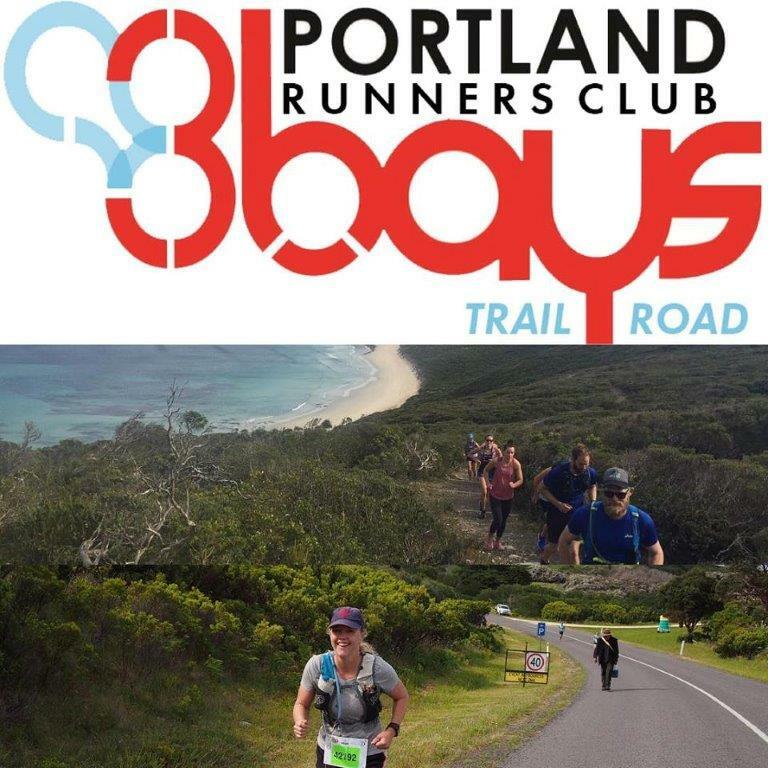 Starting in Portland outside the “Big O’ Milkbar on the corner of Otway and Blair Streets, the course follows Otway Street out to Bridgewater Bay via a gently undulating course. Spectacular views are afforded as competitors climb the first of our two big hills – the “Dipper”. 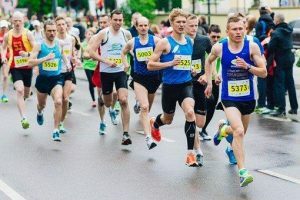 From there the course weaves through Bridgewater Lakes and past the intriguing limestone caves, before runners attempt the second climb, the :shuffler”. The course then heads back to town along “Cashmore Straight” a mentally challenging 8 km’s of flat straight road. Then back through town, skirting Portland Bay with a welcome descent down Bentinck Street to the finish line. The Barco Classic Half Marathon follows the second half of the marathon course. It contains about 100 m of elevation gain. Buses depart the Big O Milk Bar on the corner of Otway & Blair Syreets to transport the runners to the start line near Bridgewater Lakes. The start line is one third of of the way up the Shuffler and so the race commences with a steep climb. from here the course undulates for about 5 km before turning into Cashmore Straight , an 8 km long straight and flat section of road. From there it is back into town and onto the downhill along Bentinck Street to the finish line. You have a choice of walk or run categories. The Portland Aluminium Quarter Marathon is very popular. It follows the last section of the marathon course and is timed to finish as the marathon competitors are coming in. As with the half marathon, competitors are bused to the start line. A huge part of the three bays atmosphere is created by the relay competitors. From the kid’s marathon to the serious 4 person, there is a relay to suit everyone. 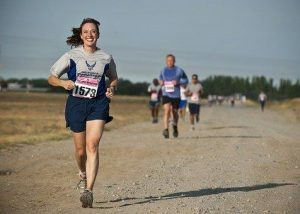 Situated on the marathon course ( but with delayed start) its a graet way to be part of the festival without having to run a huge distance youself. Primary school. secondary school, four and eight person runs and walks are available. The four person relay has three 10 km and one 12 km leg, while the eigyht person relay has seven 5 km and one 7 km leg. All relays are open to walking or running teams.